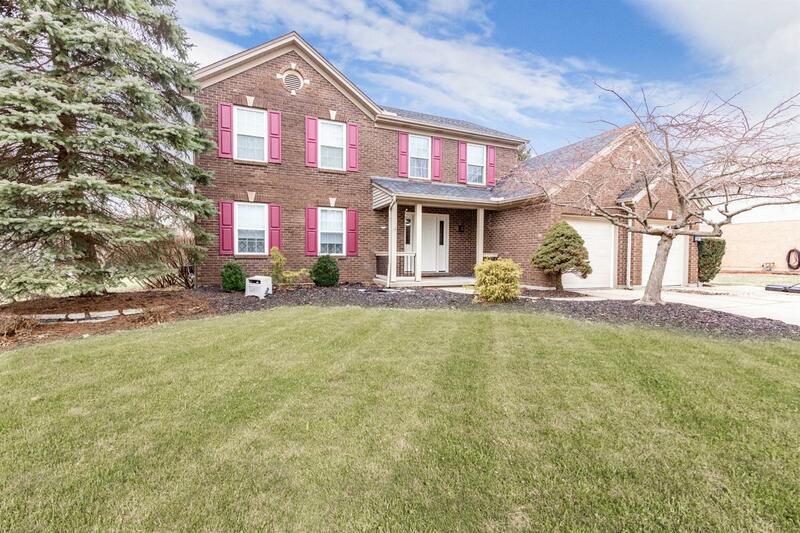 Immaculate updated 2 story home in the heart of Bright Indiana. Pictures tell the storyhickory hardwood floors, renovated kitchen with quarts countertops, SS appliances, & custom wood cabinets, updated baths, finished basement. New since 2017 - roof, windows, water heater, front door. This will not last! Set your showing today!